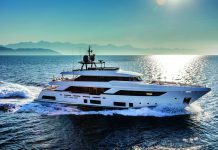 As part of the Amels Limited Edition range, Elixir reveals a wide range of customizations applied by the Dutch based shipyard. 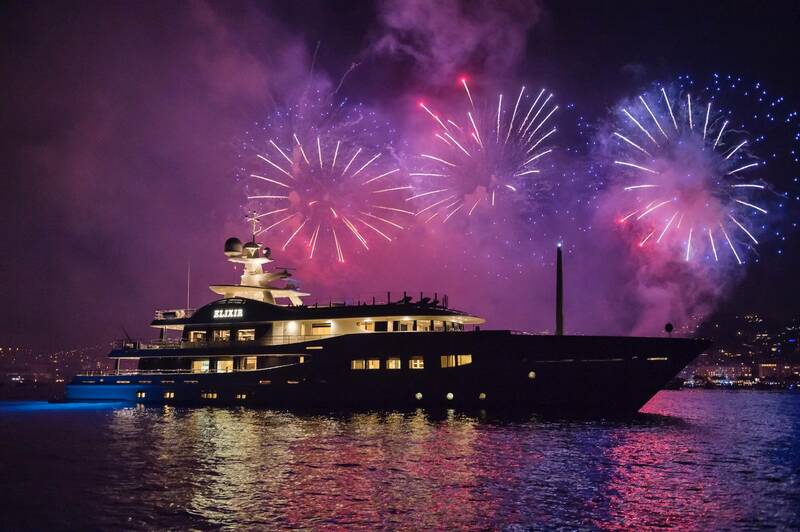 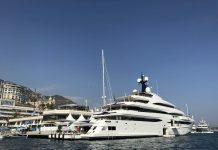 She was delivered in August 2016 and made her official debut at the Monaco Yacht Show 2016. 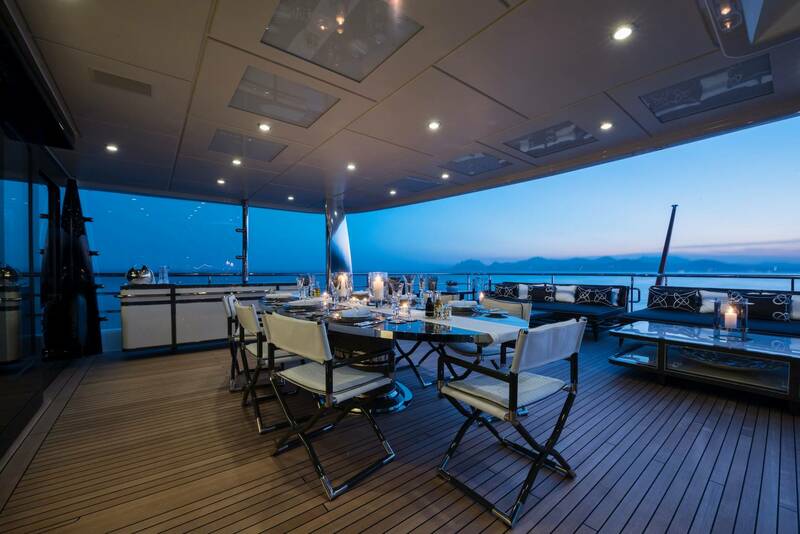 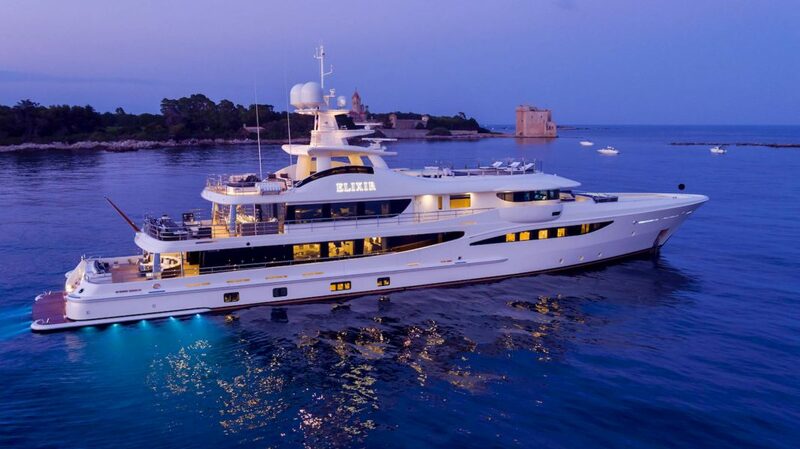 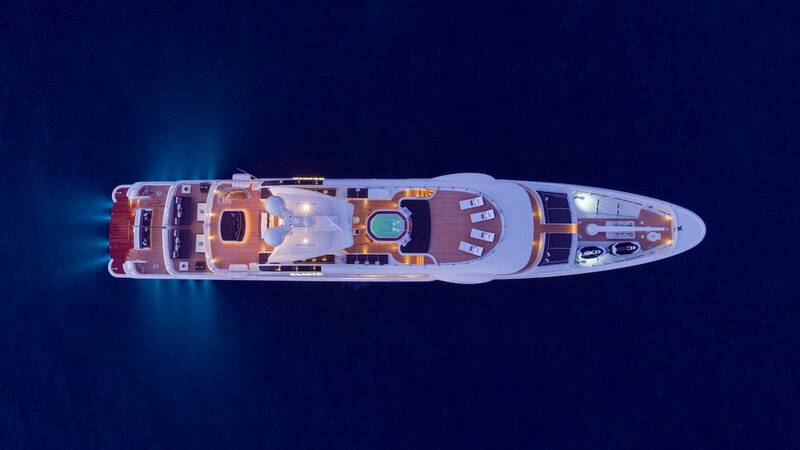 Elixir stands at 55-meter and is made of a steel hull and an aluminum superstructure. 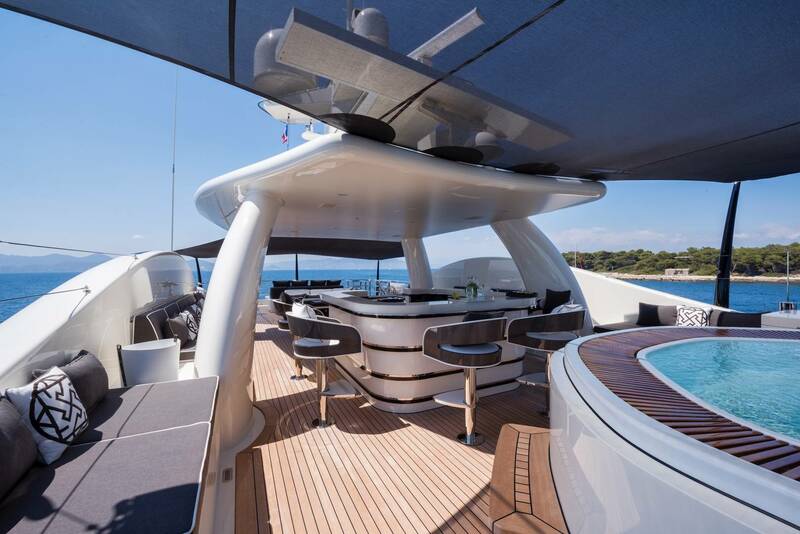 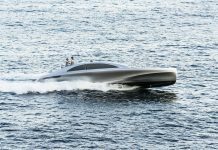 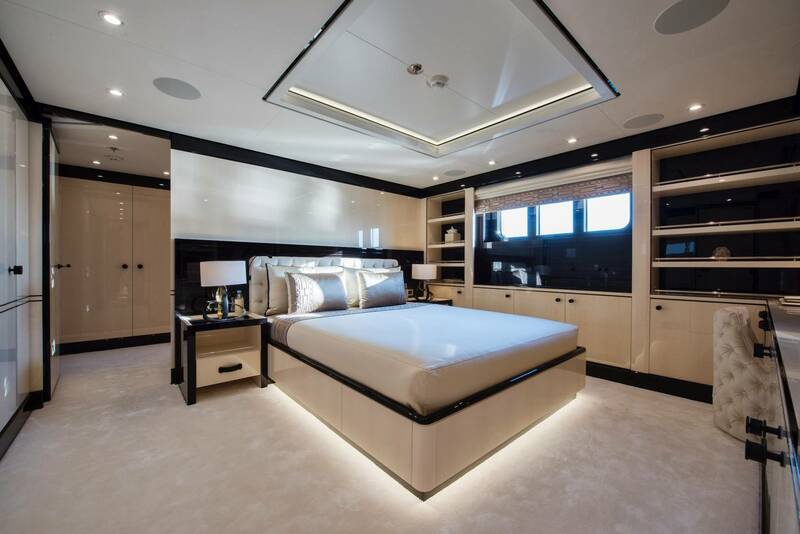 The exterior design was done by Tim Heywood who was also responsible for five other yachts within the Limited Edition range. 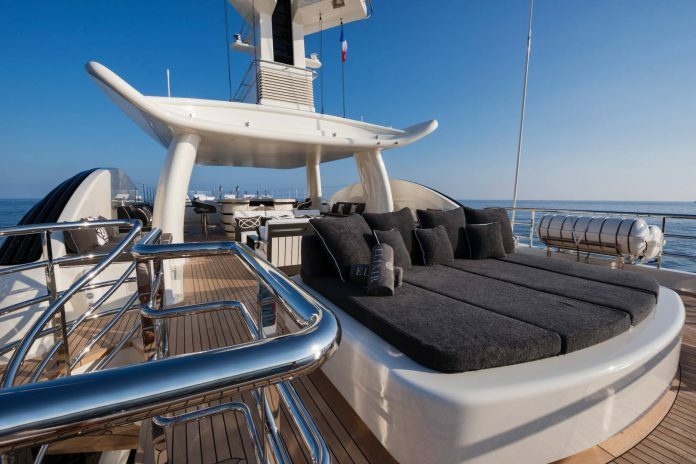 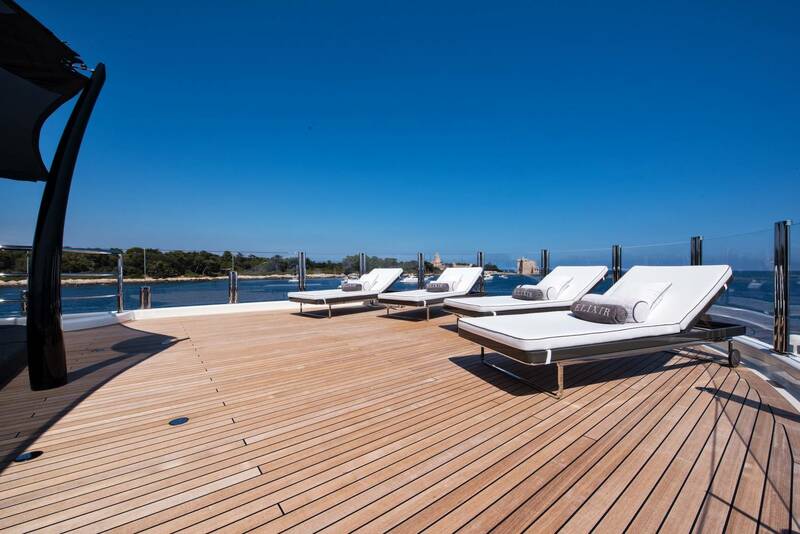 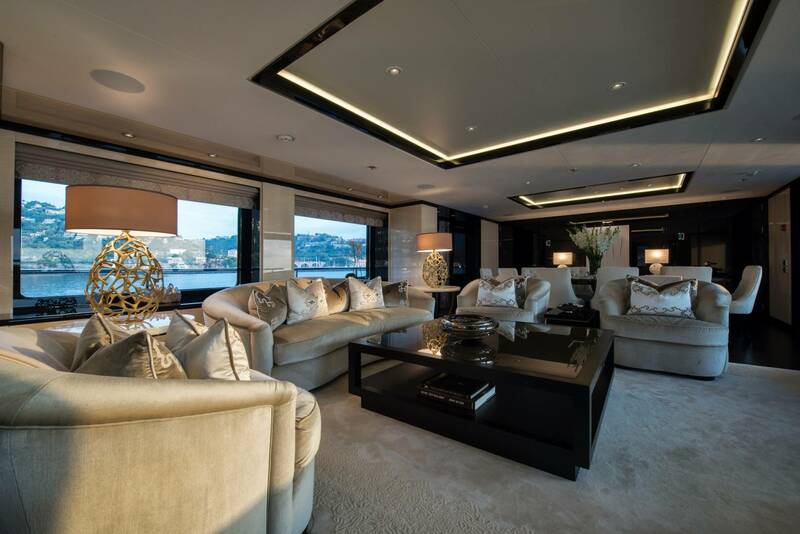 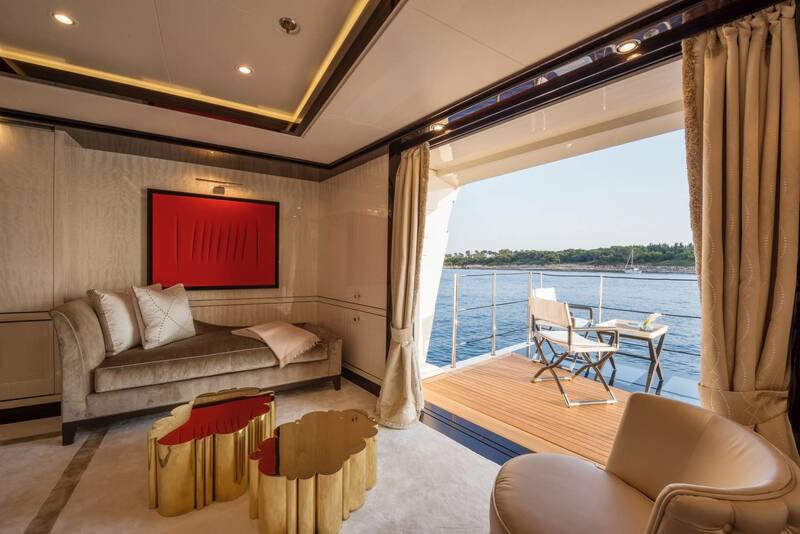 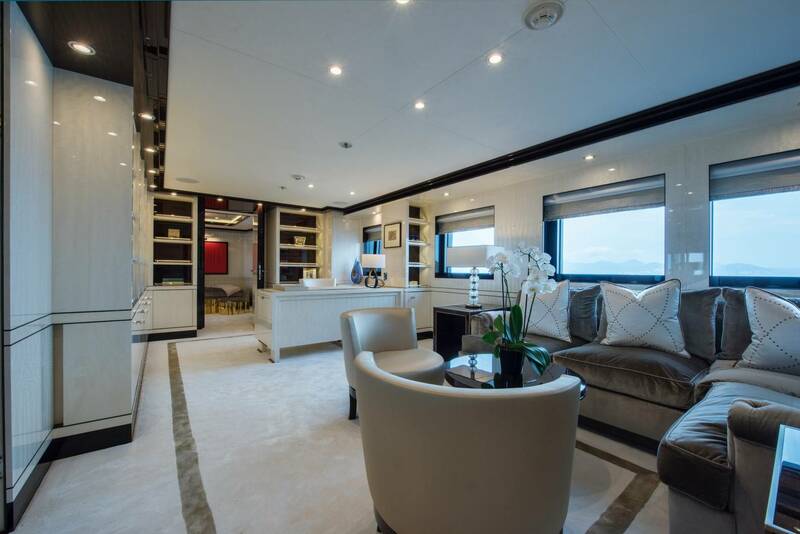 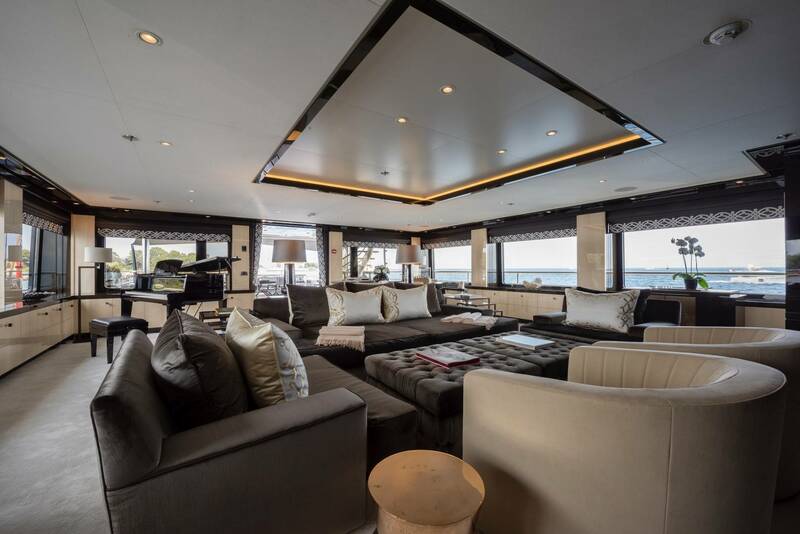 Heywood teamed up with interior designer Laura Sessa to create the perfect yacht in and out. 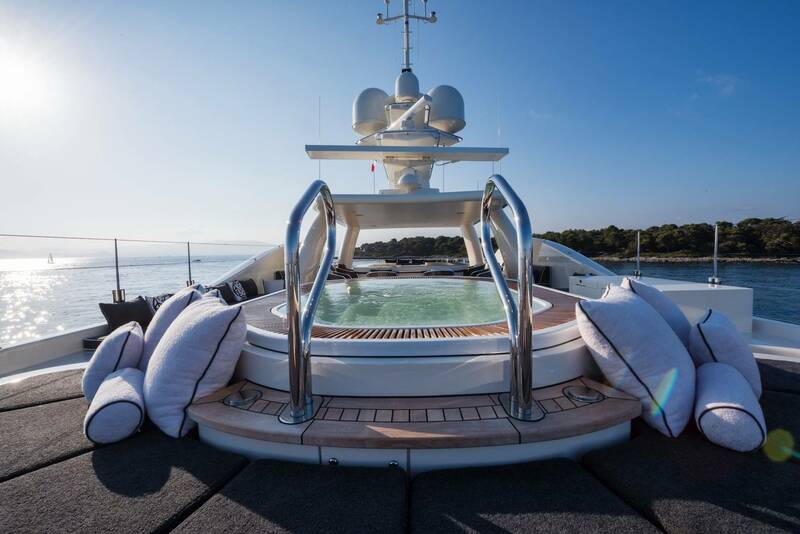 The yacht boasts of several amenities including a sun deck superyacht pool, dive center, beach club with sauna and a sky lounge cinema. 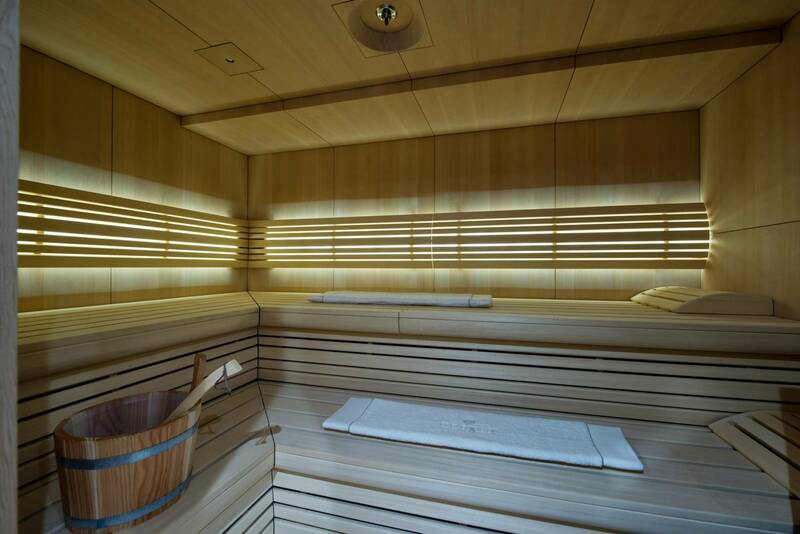 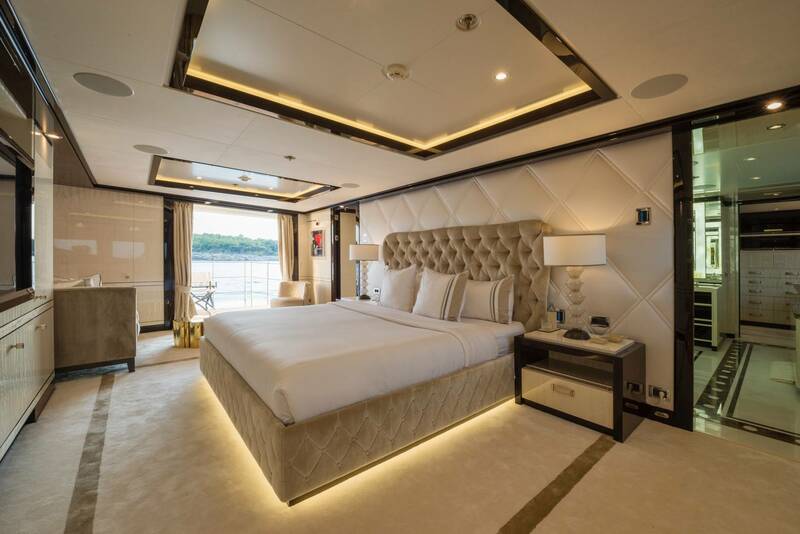 She will accommodate 12 guests across five cabins with the support of 13 crew members. 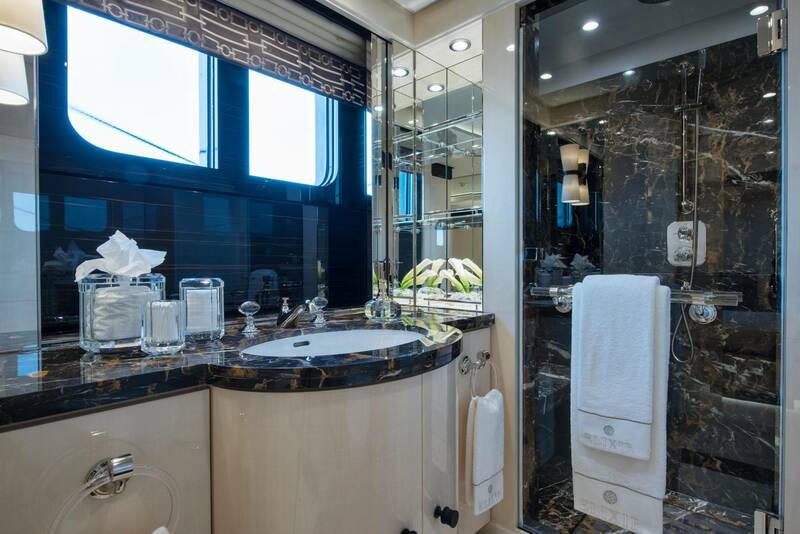 The cabins comprise of a master suite, VIP, a double cabin and two twin cabins. 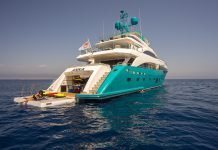 To enhance comfort, Elixir has been fitted with ‘at anchor stabilisers’ which work at zero speed allowing maximum comfort at anchor or on rough waters. 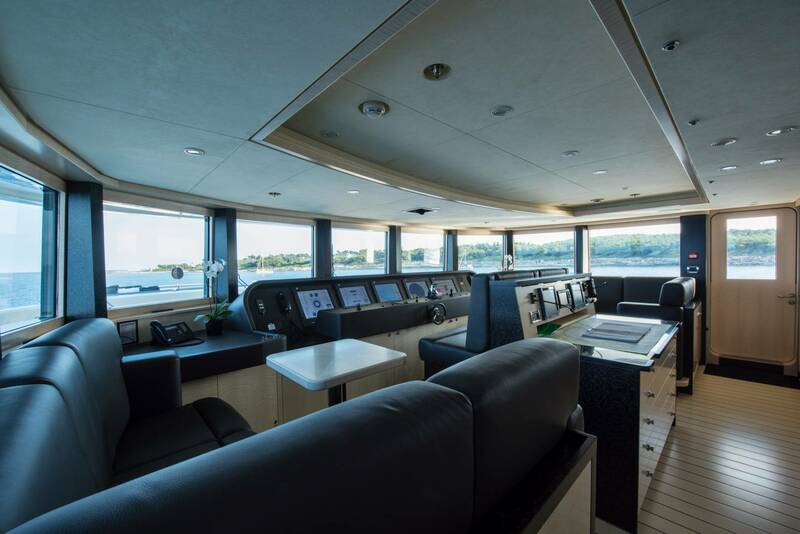 Power comes from two MTU 16V 2000 M70 engines rated at 2,616hp good for a top speed of 16 knots. 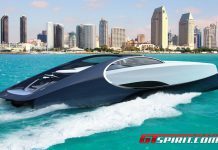 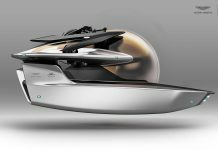 The cruising speed is 13 knots coupled with a cruising range of 4,500 nautical miles. 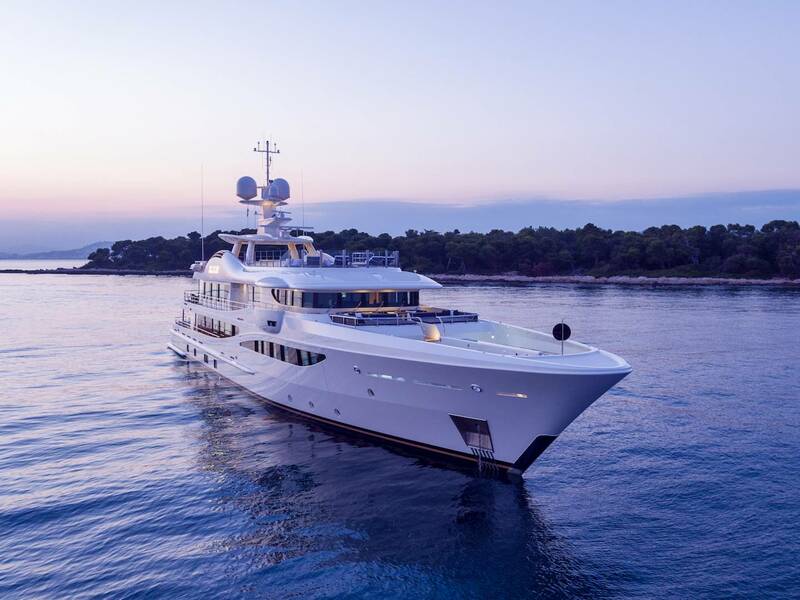 Elixir is currently available for charter, rates start from $301,500 per week during summer and $275,000 per week during winter.